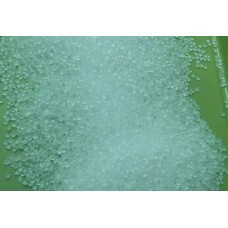 PP 35 Melt Random Copolymer - Clarified pellets. 2lb bags. Data Sheet - this is an example, it may not be the actual material. A user review of this exact material is posted on Soliforum.